Sühnopfer premieres the song "Je Vivroie Liement", blasting darkness, that devours all. Sühnopfer premieres the song called ” Je Vivroie Liement”, taken from the upcoming new release called ”Hic Regnant Borbonii Manes” on May 10th, via Debemur Morti Productions. The whole song is fast crushing symphony of death, that will gave a listener a true black metal experience. It’s fast, evil as should black metal be with some crushing riffs, and a surprising think mostly, is the fast crushing tempo of the song, that last almost ten minutes, but still the guys from the band did a great job recording a ten minute blast beating song. There are parts of the song that will be surprise for the listeners, and are opposite from the whole song, and have that black metal element’s to it, like in one moment there are crushing riffs, and then the music slows down, and the part turns acoustic with clean vocals, which is surprisingly great and blends perfectly with the whole story of the song, and the song, it’s like the band wanted to give a break to the listeners from blasting riffs, just for a moment, but then they are back, saying with the music we are still hear blasting you brains out, just a perfect mix with a element of surprise to it, that will surely surprise the listeners a lot. 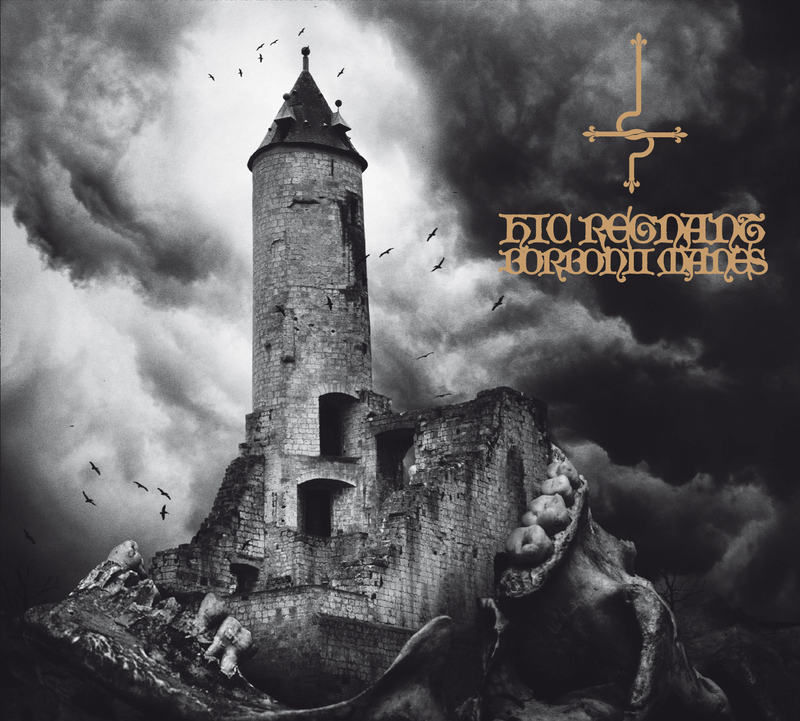 There are more surprises, there is a part as well with melodic music that is mixed with blast riffs, untypical for black metal genre, but still amazing and divine, giving that hypnotizing flavor to the song. Crushing riffs but slower before the melodic mastery, are just the perfect intro to the rest of the song. The whole structure of the song is just complex, it’s a ten minute song and it has everything from all black metal influences, but most important thing it’s true black metal, with some adding influences to it that blended perfectly with the song. Technical parts are beyond perfect, they are precise with the clear sound, and the drums are technical perfection in every way fast, precise with a true black metal passion to it. Black metal devastation in a form of the unknown darkness, that will devour every soul around it. With his Debemur Morti Productions debut, Sühnopfer flawlessly amalgamates regal Bourbon madness with quintessential Black Metal fury! Fully written, arranged and executed by Ardraos between 2013 and 2018, “Hic Regnant Borbonii Manes”.